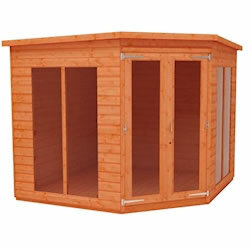 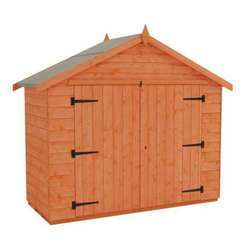 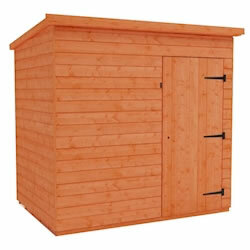 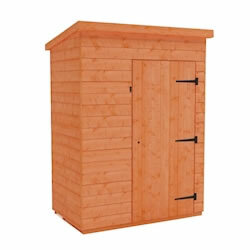 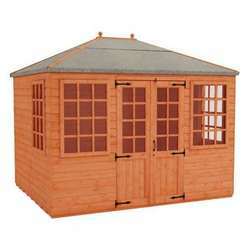 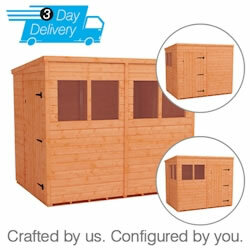 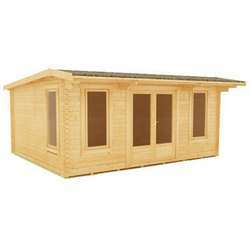 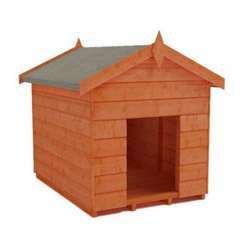 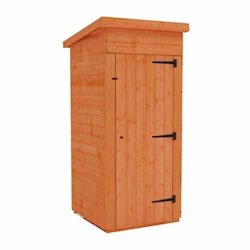 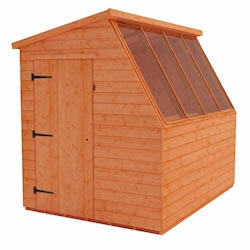 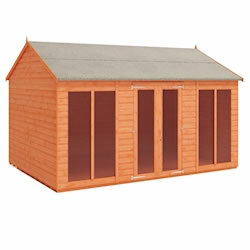 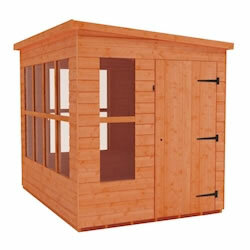 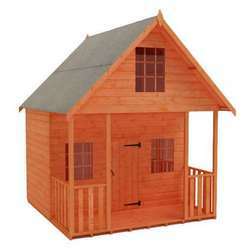 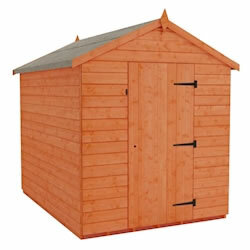 Garden Wooden Sheds of all styles, from Tool Sheds to Bike Sheds and many more, can be found in this section. 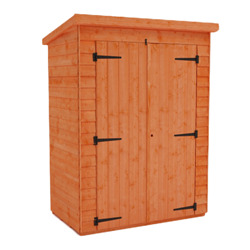 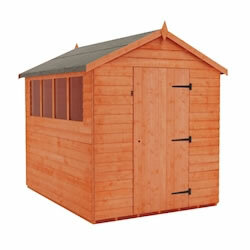 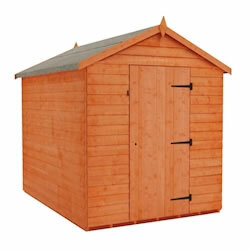 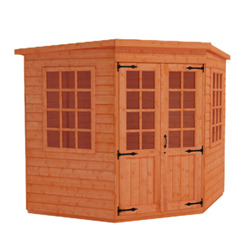 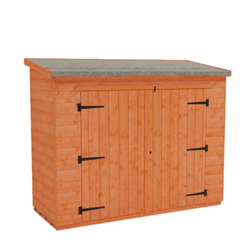 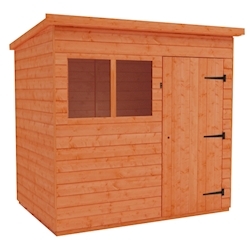 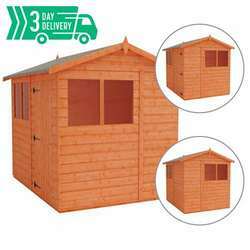 Our broad range of high quality wooden garden sheds are available in a variety of different cladding types including tongue and groove shiplap and overlap. 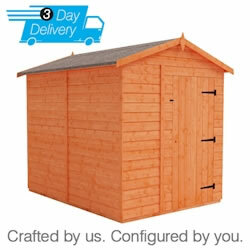 we’d be happy to help customise your order and tailor it to suit your needs. 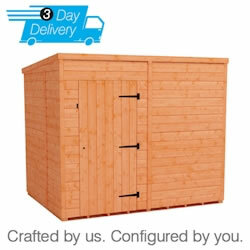 years’ guarantee – so you can be sure that it’ll last through the years.